Mrs. Elizabeth Hayne began Bethesda in 1889 with the help of her husband, Roger Hayne, and their friend Dr. Edward Saunders, caring for just one elderly female patient. Imagine what they would think if they saw our thriving organization now! 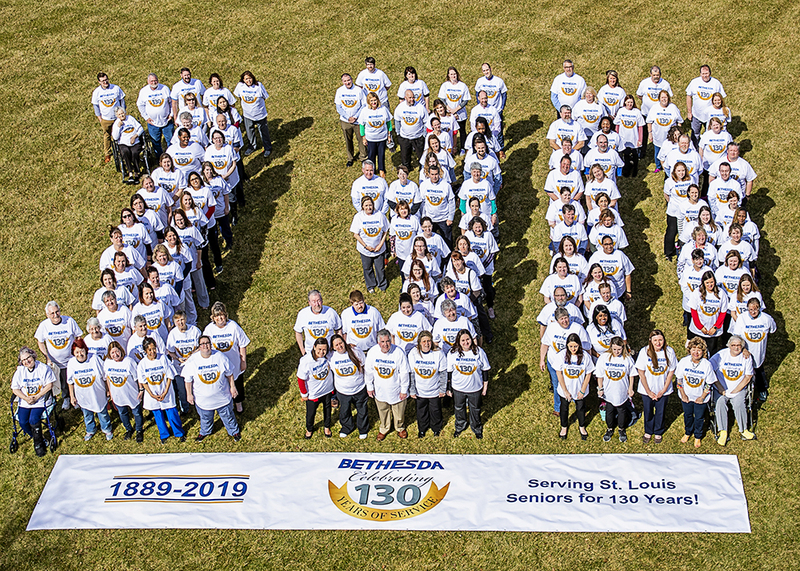 Commitment and experience have made Bethesda the premier provider of senior living, care and services in the St. Louis metropolitan area. As one of the area’s oldest non-profit organizations, Bethesda has earned a reputation for quality care. It’s the deep level of expertise our experienced professionals exhibit in all core areas of aging. Guided by our organizational vision of “Fostering Successful Aging through Compassion and Innovation,” we create and engage supportive and caring lifestyles that meet the needs of our residents and their families. The Bethesda Health Group Foundation continues to raise millions of dollars for humanitarian care, assuring that Bethesda residents who outlive their means to pay will always have a home within our organization. Undoubtedly, Mrs. Hayne would be quite pleased to see how her vision has created an organization that, 130 years after its inception, helps thousands of area seniors and their families annually!